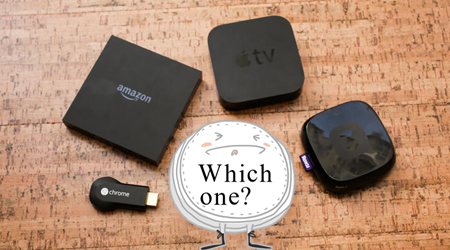 How to Use Plex to Get Media From PC to Roku Box? 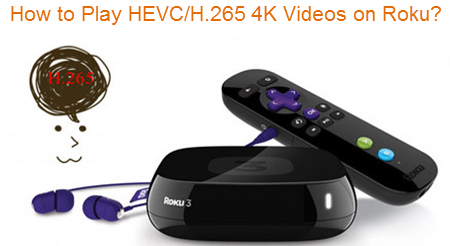 How to Stream H.265/HEVC 4K videos to Roku 3, 2, 1 for sharing? 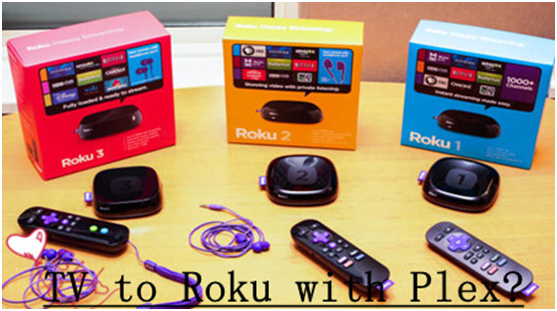 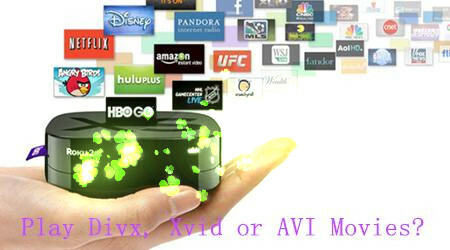 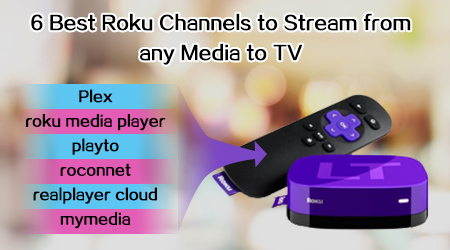 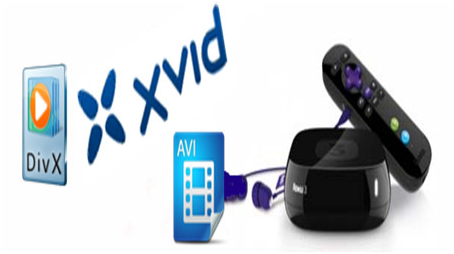 How to Stream Divx, Xvid or AVI movies to Roku 3/2/1 for playing?